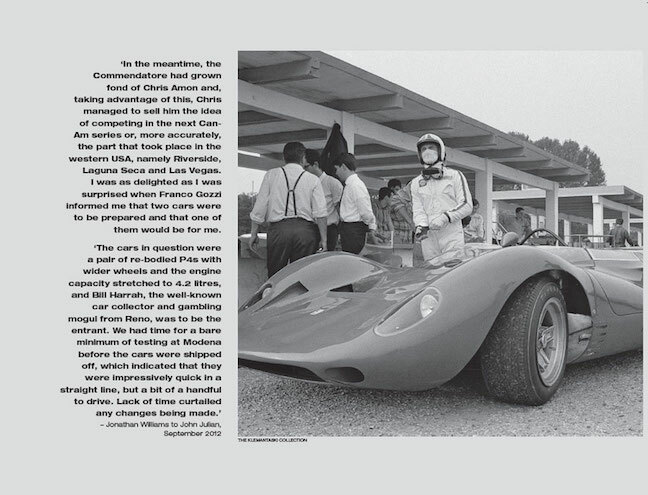 “There are only three sports: bullfighting, motor racing and mountaineering; all the rest are merely games.” This quote is the first of many that are liberally sprinkled throughout this book on the 1967 motor racing season. 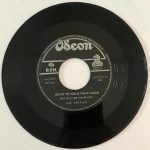 It is here, as it is so often, attributed to novelist Ernest Hemingway but it actually has motorsports origins inasmuch as it was penned by the American writer Ken Purdy for a short story appearing in the 17 July 1957 issue of a now-defunct American weekly magazine, The Saturday Evening Post. It was entitled, appropriately enough, “Blood Sport.” It was later reprinted in one of Purdy’s books. Helmut Ovden, incidentally, is the main character in Purdy’s story. He is someone not very different from the perception of several racing drivers of the day, sportsmen such as Fon de Portago, who participated in a number of dangerous sports. De Portago (Alfonso Antonio Vicente Eduardo Angel Blas Francisco de Borja Cabeza de Vaca y Leighton, Marquis of Portago, usually simply known as Alfonso—or Fon—de Portago), along with navigator Ed Nelson and nine spectators, two of them children, died as the result of a crash when his Ferrari had a tire fail during the Mille Miglia in May. While not a mountaineer, Portago did race bobsleds. Barely missing earning an Olympic medal in the 1956 Winter Olympics held at Cortina with a fourth-place finish, he did win a bronze medal in the 1957 bobsledding world championships at St. Moritz. 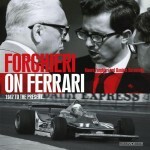 Some of the other quotations found in the book are by “Manetta-Ferrari,” “Jean-Pierre Sarti,” “Louise Frederickson,” and John Julian. The first three, should one be unaware, are characters in John Frankenheimer’s movie Grand Prix which was released in 1967. The last one, fascinatingly enough, is the author of this book. I am not sure I have ever come across an author quoting himself in a book, at least not in how Julian does it. Then again, more than a few of the quotations are often presented as, “Howden Ganley to John Julian,” or “John Surtees to John Julian,” and so forth. While I could certainly see something such as, “Jonathan Williams to Richard Garrett in Fast and Furious, 1968,” I was left more than a tad puzzled by the need to state that some of the quotations were to the author. Then again, given that footnotes are often considered to be an abomination by many who write in the sports genre, at least there was an effort to provide some level of attribution for the quote. Published by David Bull means that the production values are top notch. The photographs look gorgeous and the book has the feel of a quality product. It looks like the sort of coffee table book that actually might get picked up and thumbed through, even read. Grand Prix nostalgists tend to go all dewy-eyed and wistful whenever the 1967 season comes up in a discussion. 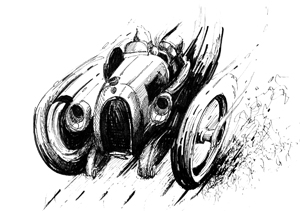 It is the season that perhaps closest resembles the time just prior to the outbreak of the Great War, when Everything Changed, the end of the longue durée for Grand Prix racing, when an era ended. It was the last season without wings on the racing cars or their being tarted up in sponsor paint schemes. It was, they sigh, the way things should have stayed, as they were . . .
Of course, as long as one ignores the Chaparral 2F and its massive wing rising above the rear of the car or that sponsors had long painted racing cars in their color schemes in the United States, this might be true. Indeed, such nostalgia tends to be somewhat Eurocentric and divorced from the realities of motor racing, which tends to be fueled as much by cash as by petroleum products. It also tends to disregard the various aspects of what is usually dismissed as “racing politics,” those conflicts within the realm of motor sports. The fans who are Purists can be insufferable, with the Enthusiasts and Buffs not much better in most respects. It is telling that a video game developed by the Papyrus Design Group and released by Sierra Entertainment in 1998 that was based upon the 1967 season, Grand Prix Legends, was the most successful game of its type, aficionados of the game creating a ripple effect of interest in the season. 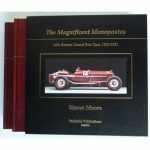 This interest created a demand for back issues of Motor Sport, Autosport, Motoring News, Road & Track, Sports Car Graphic, the 1967 edition of the annual Autocourse, and volume 8 (1965–1969) of A Record of Grand Prix and Voiturette Racing. It also created an interest in a book written by a freelance writer, Richard Garrett, on the 1967 Grand Prix season, Fast and Furious: The Story of the World Championship of Drivers (Stanley Paul, 1968; ARCO Publishing, 1969). The author is, therefore, scarcely venturing into unexplored territory with this look at the 1967 season. He does center the story on an individual, the late Chris Amon, one of the trio of New Zealand drivers—Bruce McLaren and Denis Hulme were the others—who certainly made their mark on that period. 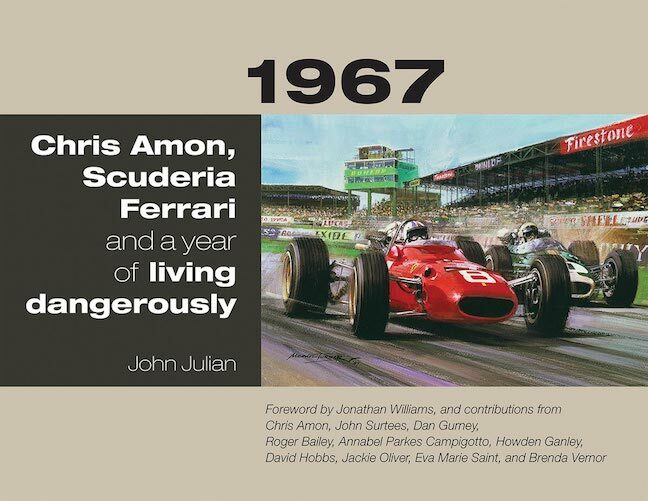 That said, as I read the book, I wondered, first, what new or interesting insights Julian might offer regarding the 1967 season or racing during that era in general, and then, second, whether there was something that I might discover regarding Chris Amon, a racer of whom I have long thought very highly. Alas, I came away from my reading rather disappointed not only on the several items I have mentioned, but the book itself. I am certain that there is an audience for this book, but I doubt that I am a part of it. 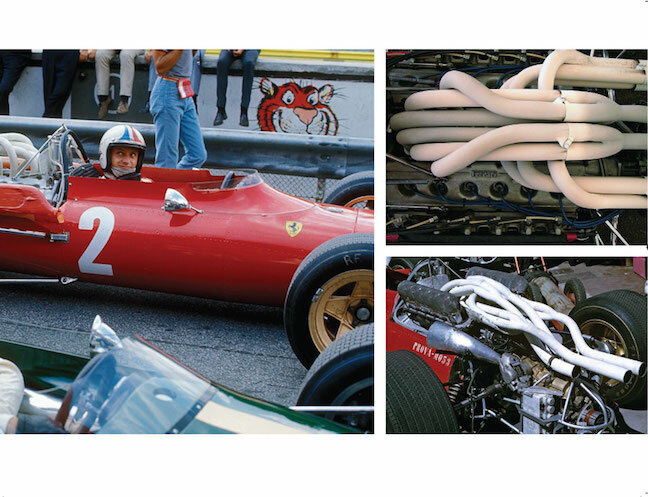 Even as a history or narrative of the 1967 racing season as seen through from the viewpoint of Chris Amon it often seems thin, even pretentious, for the most part. Yes, the photographs tend to be excellent and well-produced, but that is also quite typical of David Bull’s commitment to his publications. In this case, that quality masks an otherwise difficult to ignore thinness between the covers. 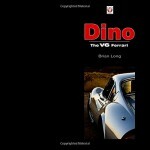 This is the first motorsports title by Julian, a Kiwi himself, who has written three books on maritime subjects. 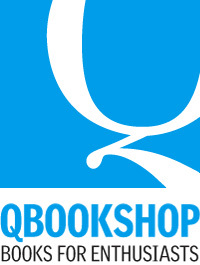 Also available as an autographed Publisher’s Edition at $135.